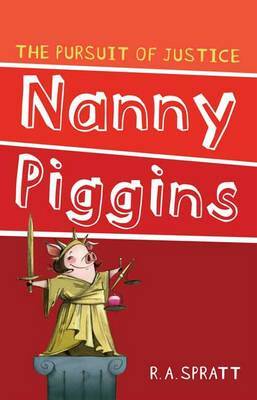 Never cross a flying pig! 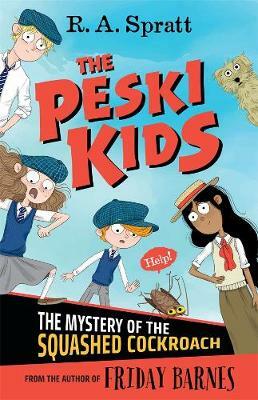 When Mr Green announces his diabolical plan - he has decided to get married - his children (Derrick, Samantha and Michael) are horrified. 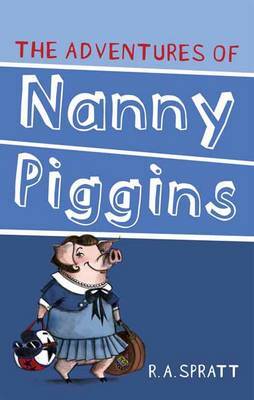 Especially when they discover his real motive - he wants to get married so he can sack their beloved nanny, Nanny Piggins. 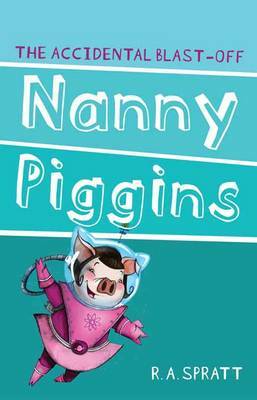 Obviously their father has to be stopped, and Nanny Piggins is just the pig to do it. 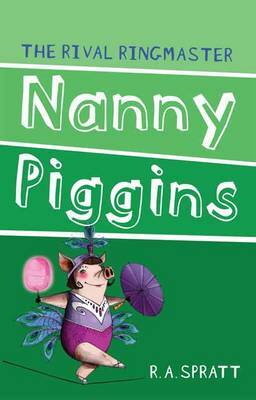 Because you should never ever cross a flying pig. 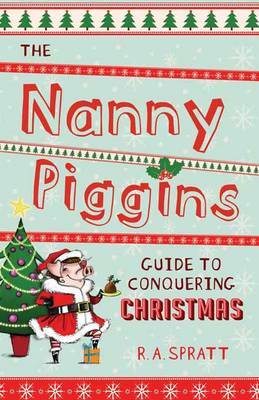 And so, in the process of ruining Mr Green's matrimonial prospects, Nanny Piggins and the children have many exciting adventures - including being blasted across Dead Man's Gorge with an armadillo, breaking into a maximum-security prison in search of Chinese food and fighting a Gypsy Queen over a pit of fire. 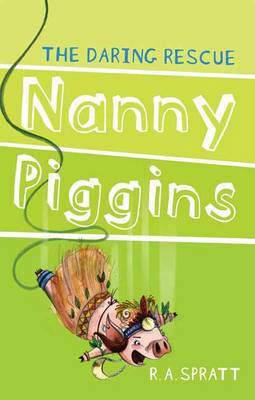 Buy Nanny Piggins And The Wicked Plan 2 by R.A. Spratt from Australia's Online Independent Bookstore, Boomerang Books. R.A. Spratt is an award-winning author and television writer. She lives in Bowral with her husband and two daughters. Like Friday Barnes, she enjoys wearing a silly hat. 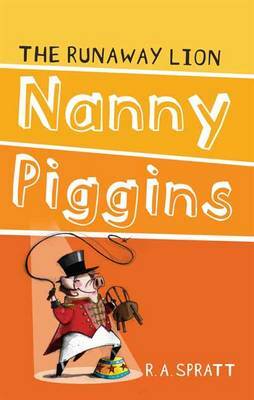 Spratt has two chickens and five goldfish, and her next-door-neighbour s cat thinks it lives in her house. For more information, visit raspratt.com.